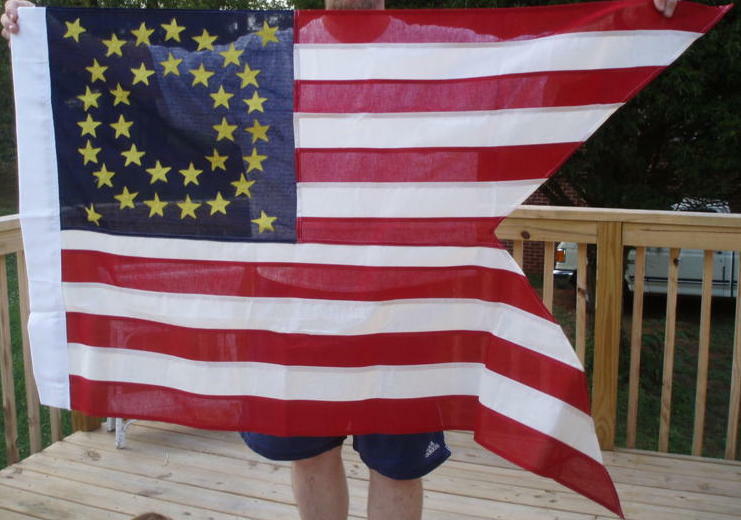 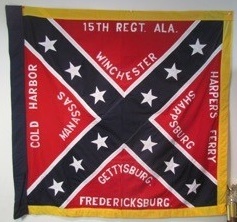 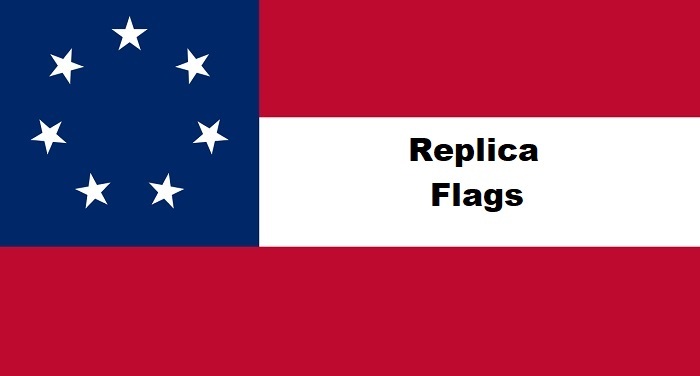 Replicated or “Battle” ready flags are different even though they may be of the same pattern, issue, type, or style. 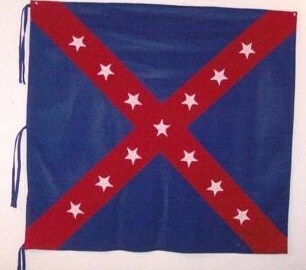 These will be made to order in cotton or nylon. 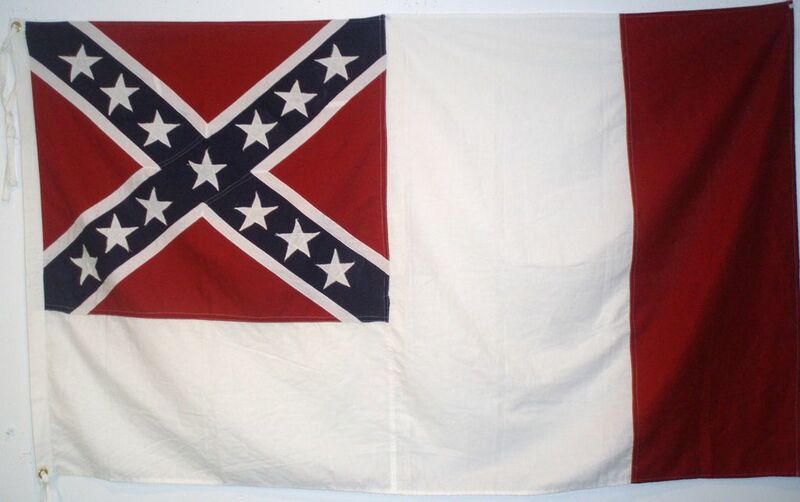 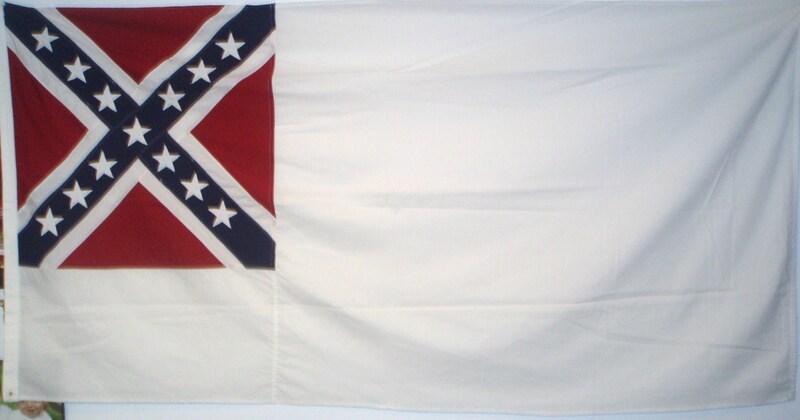 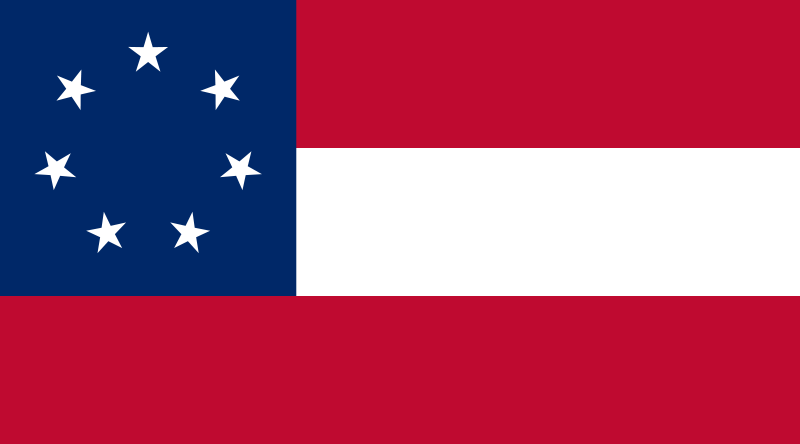 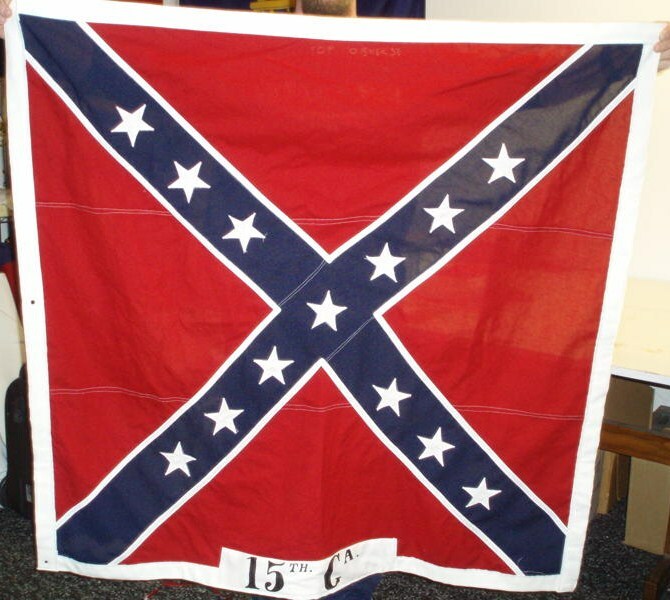 These flags are of the approved sizes for each Confederate flag approved by the Confederate Congress through out the war. 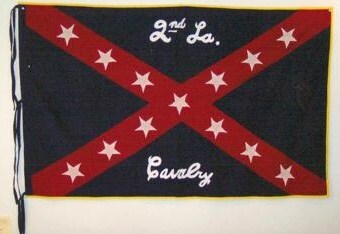 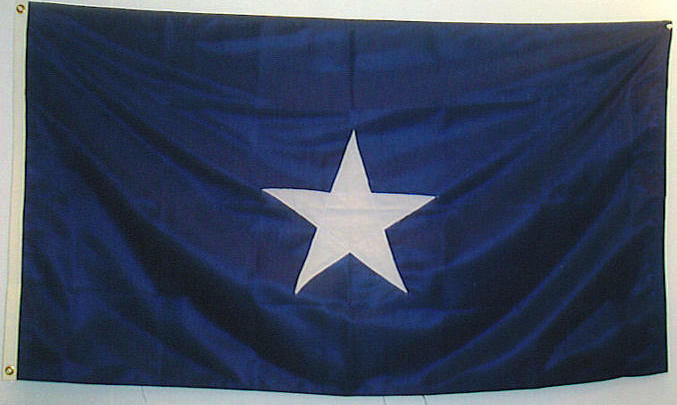 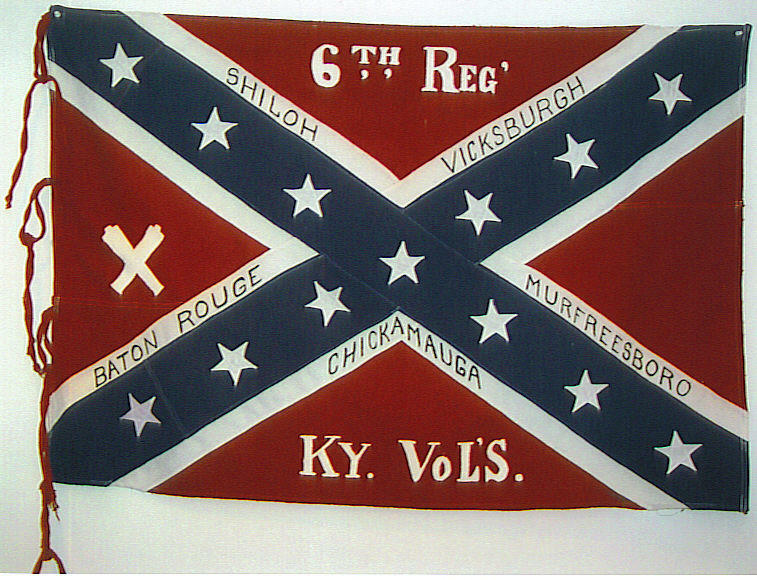 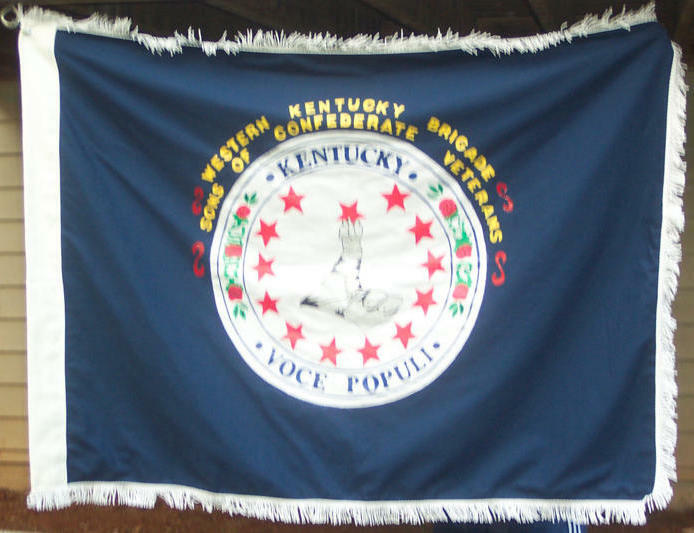 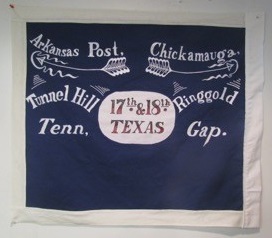 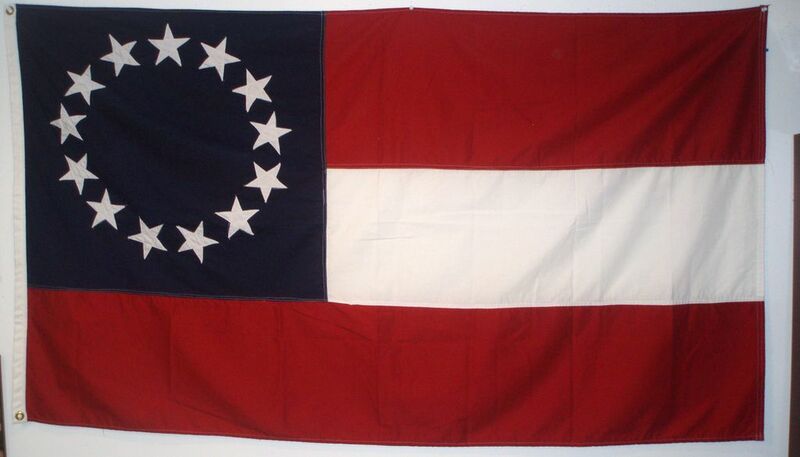 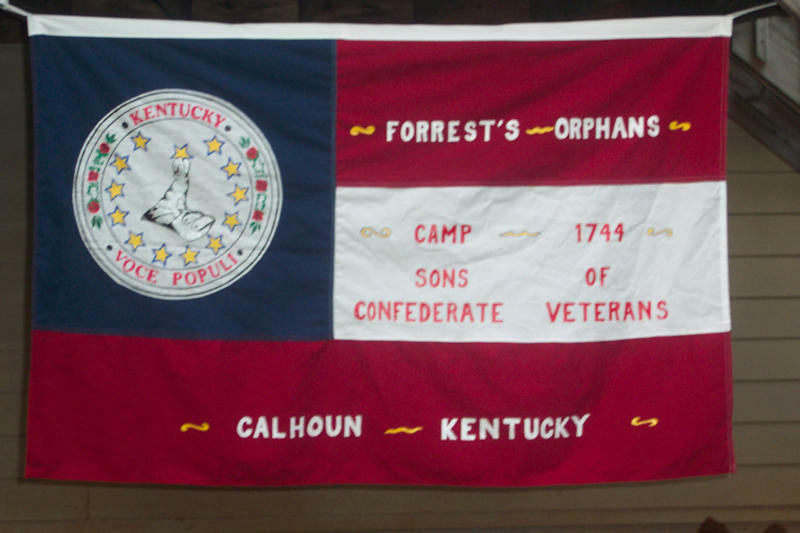 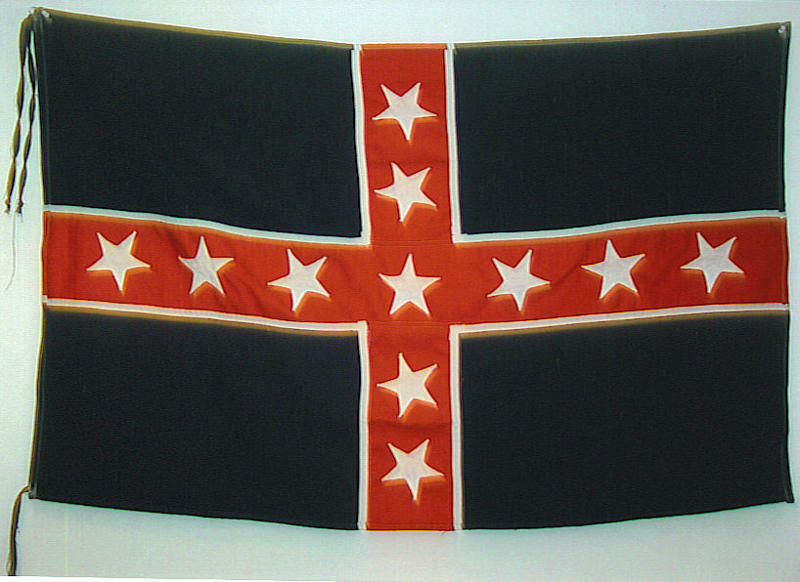 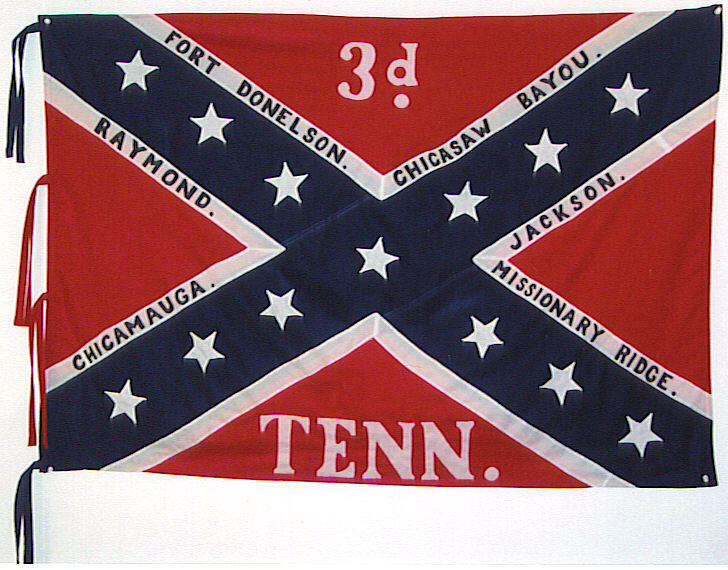 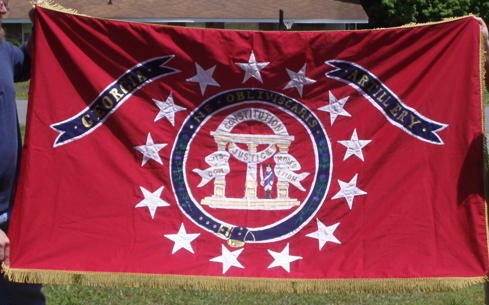 6th Kentucky & 3rd Tennessee Infantry are both Johnston pattern battle flags, however, both are different sizes and specifications. 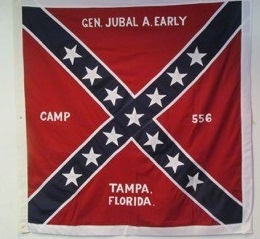 few regiments at end of war. 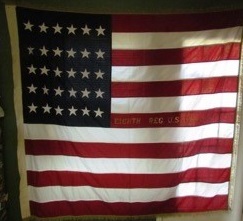 cross near hoist side of flag. 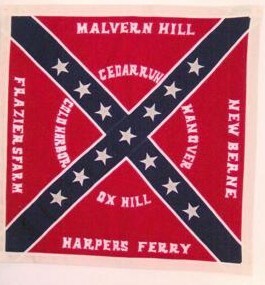 Varied in size, similar in size to cover mid-size truck. 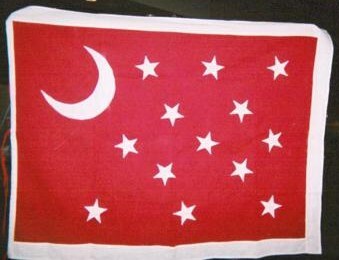 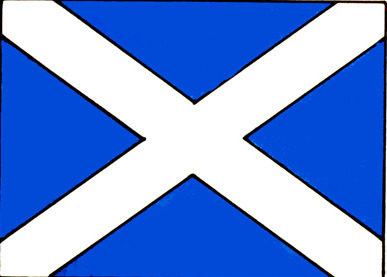 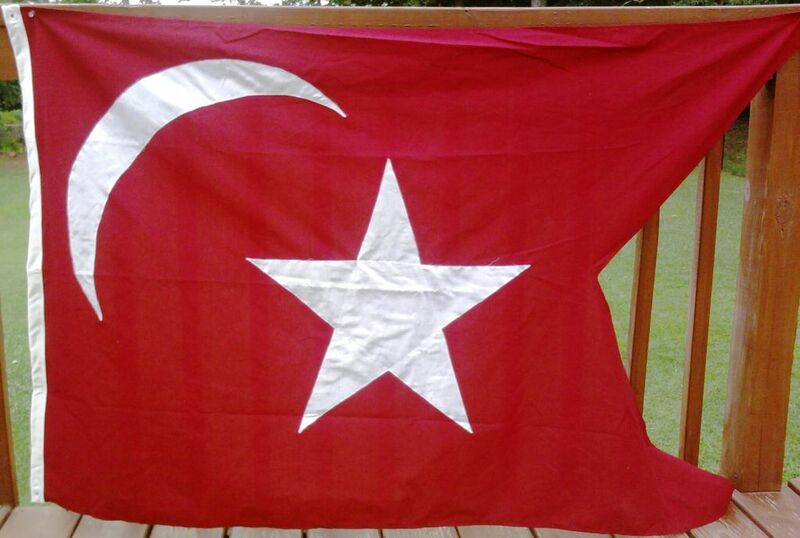 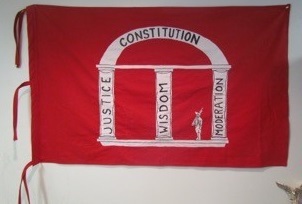 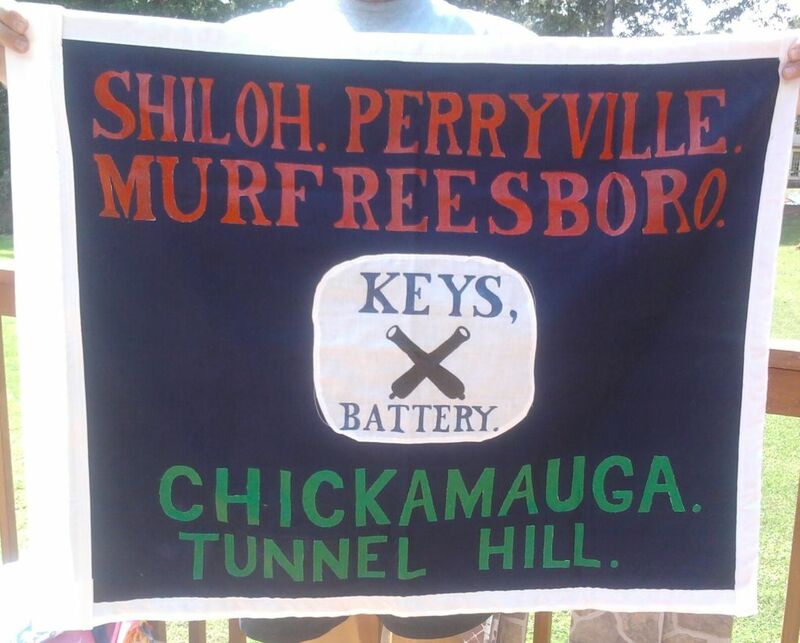 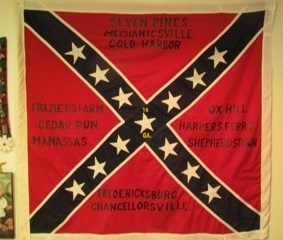 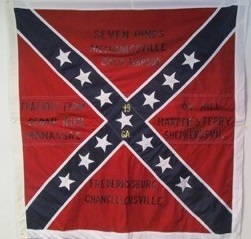 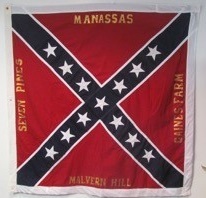 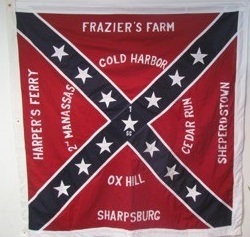 All prices for “custom” or “Battle” ready flags are based upon the complexity of each replicated design. 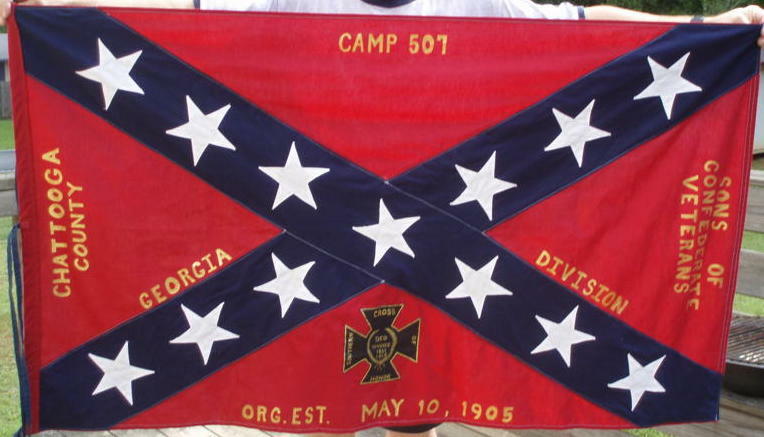 Please call and talk to me concerning each type issue or style of battle flag. 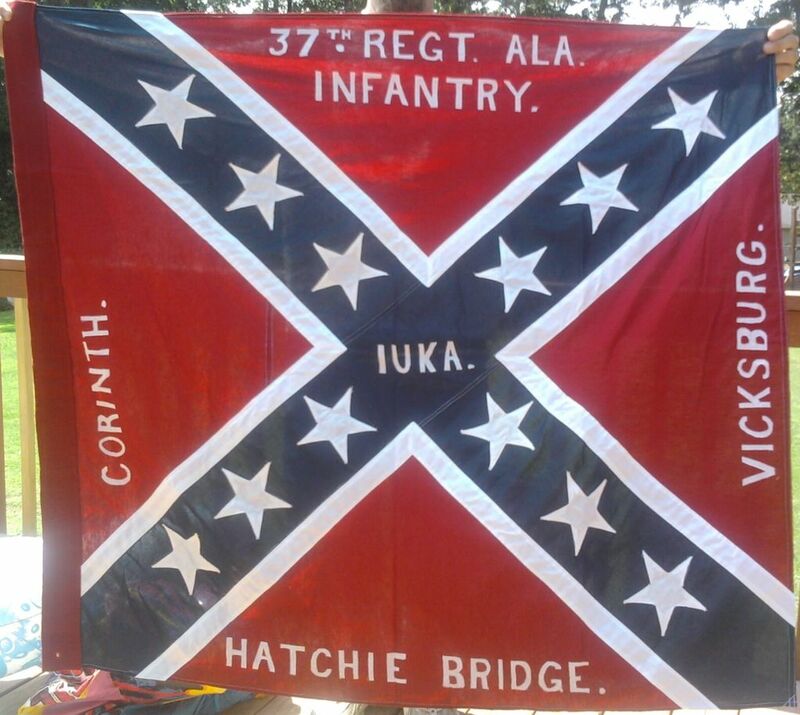 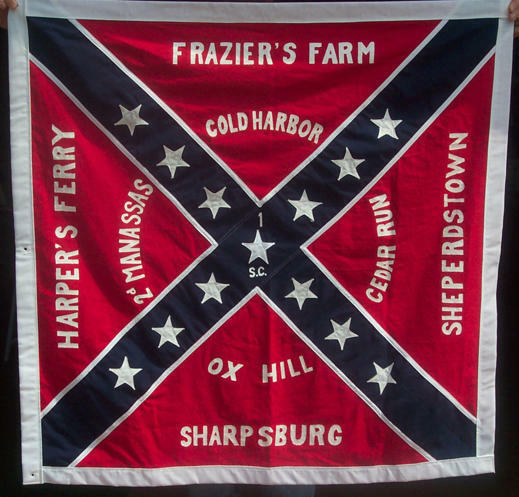 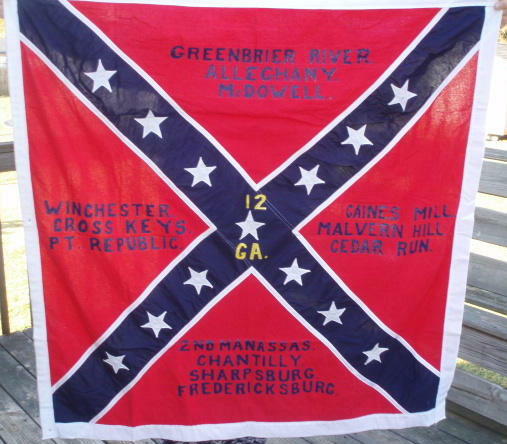 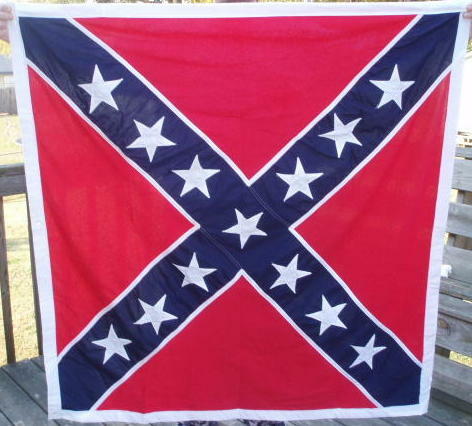 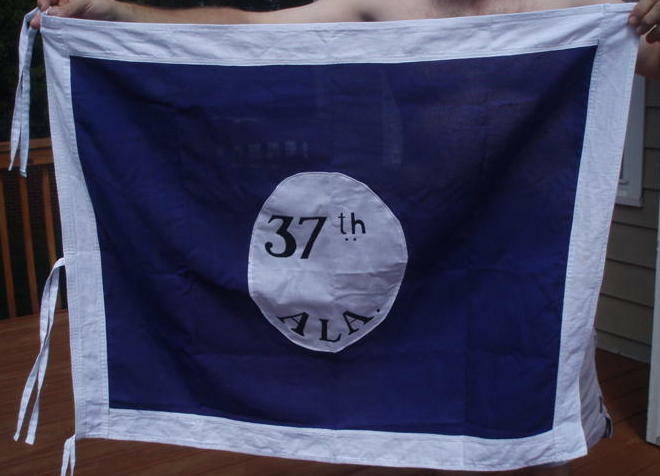 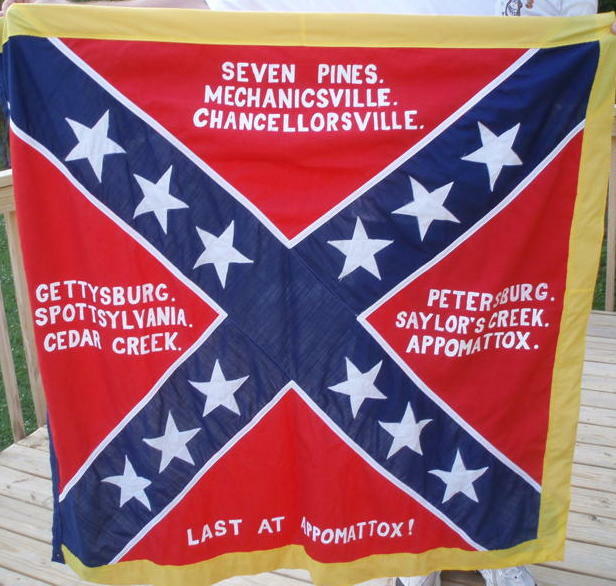 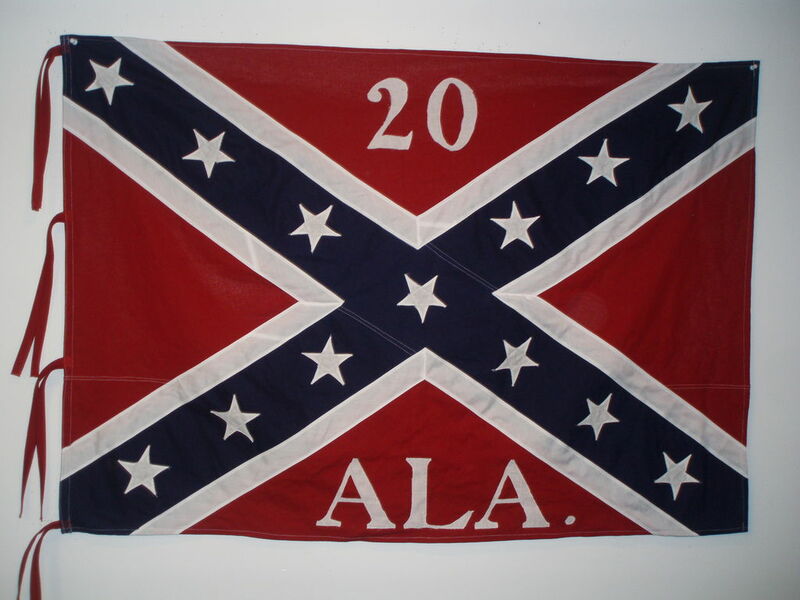 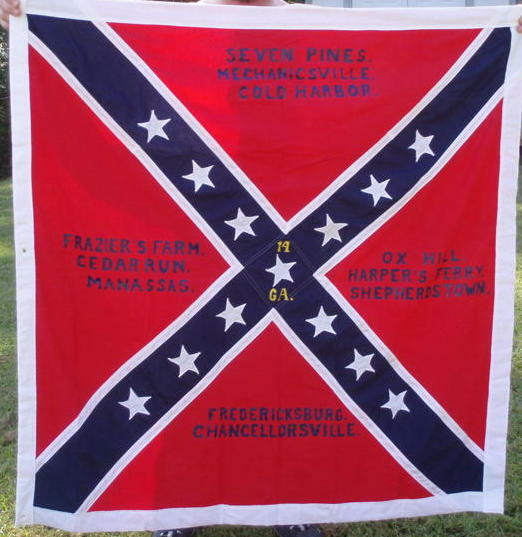 NOTE: Even if your choice of battle flag is without battle honors, unit designation or specific sewing instructions. 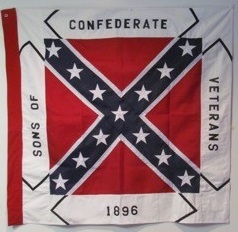 There are still options to be considered. 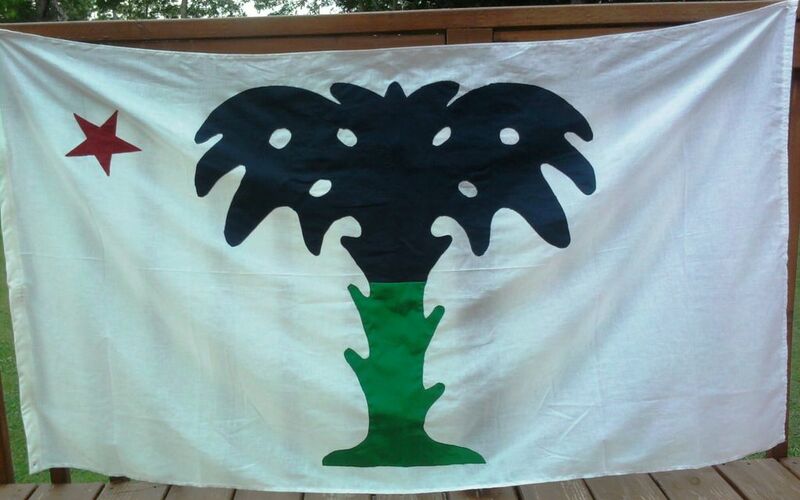 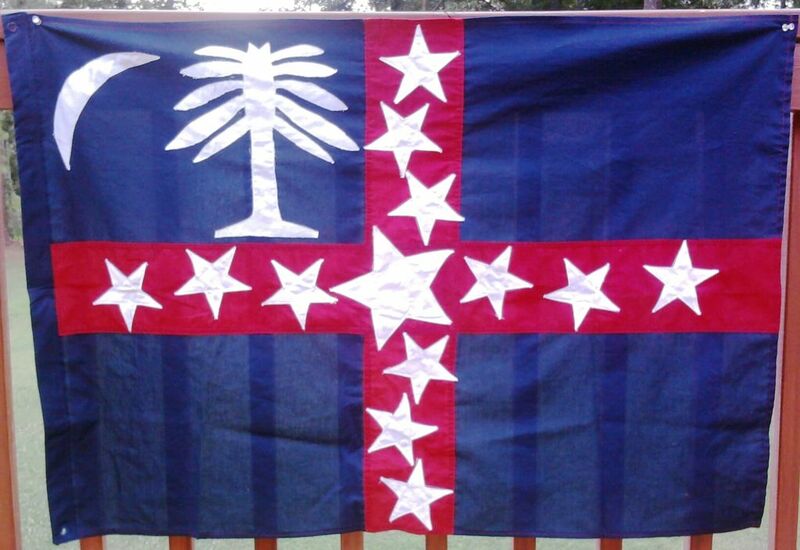 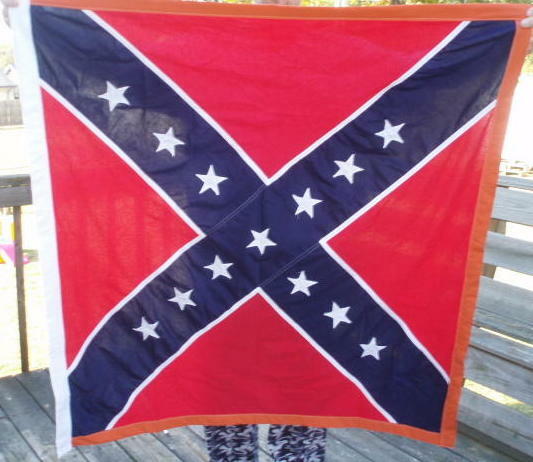 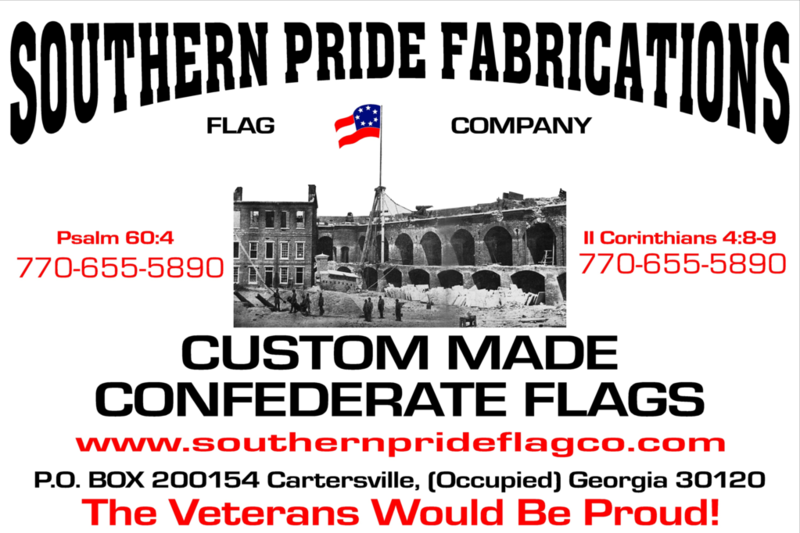 Southern Pride’s goal is to make sure you, the customer, receive precisely what you want and need with each individual flag purchased.